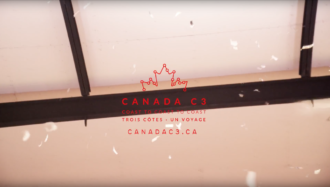 Check out our latest video content. 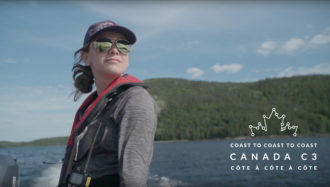 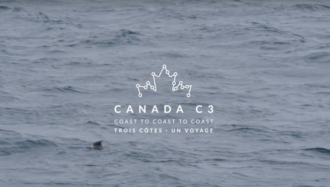 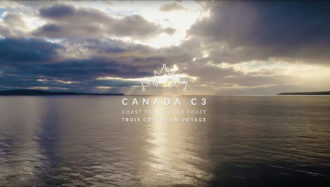 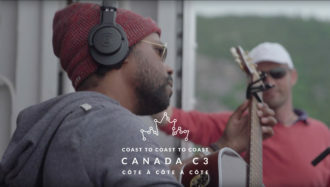 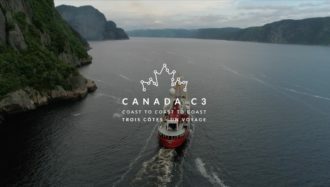 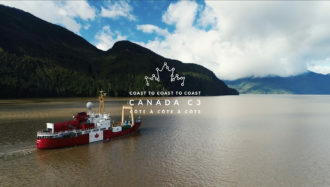 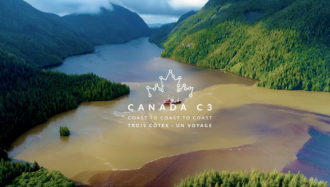 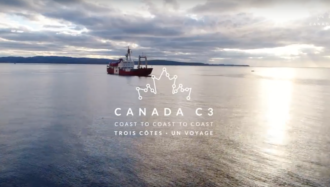 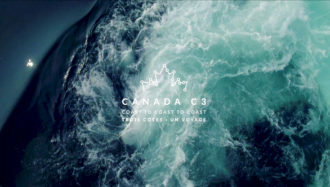 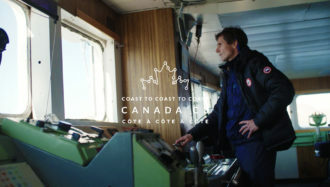 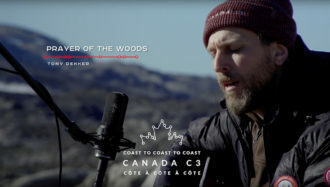 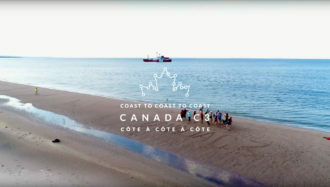 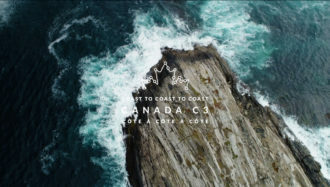 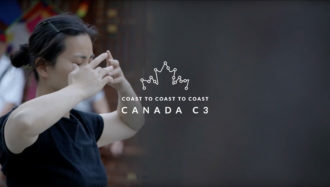 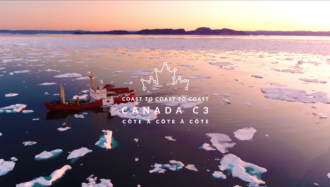 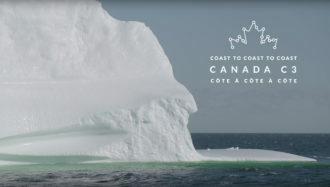 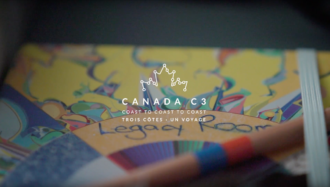 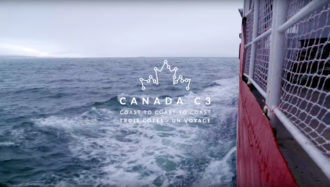 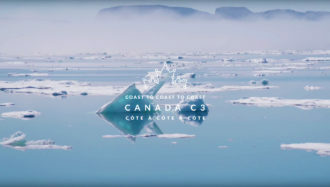 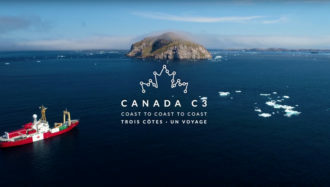 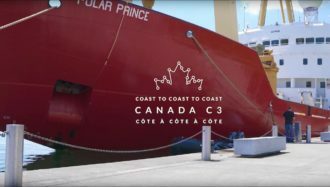 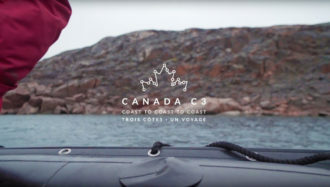 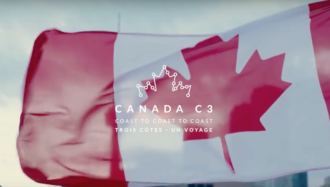 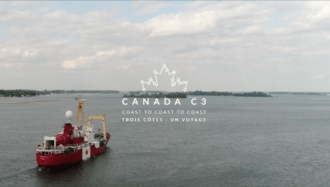 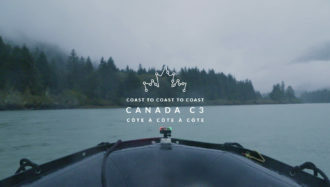 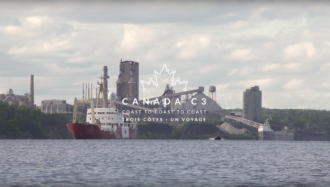 We were lucky enough to welcome Lorna Crozier on board the Canada C3 ship for leg 7 of this journey. 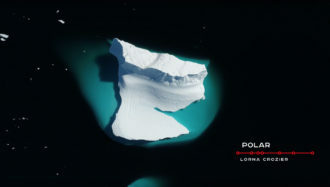 Lorna is an accomplished Canadian poet. 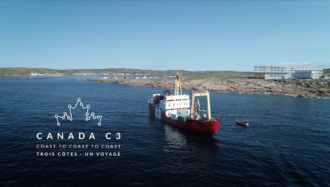 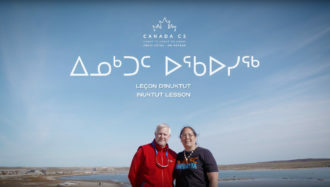 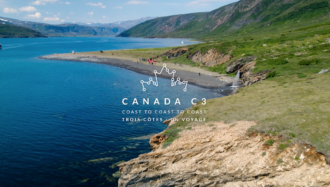 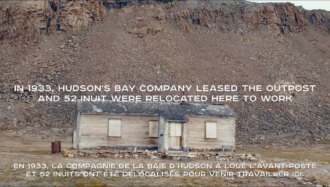 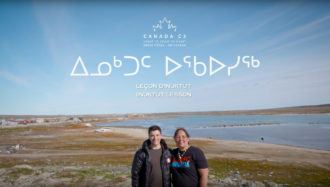 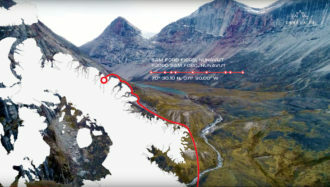 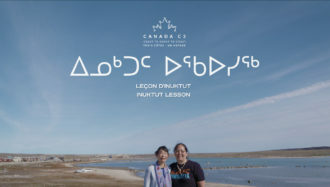 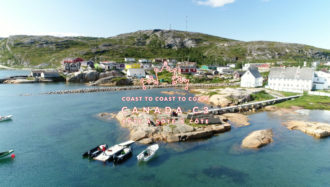 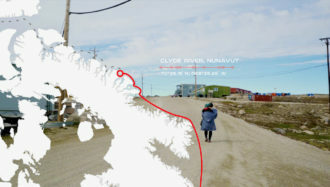 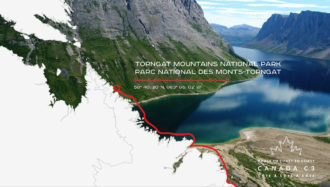 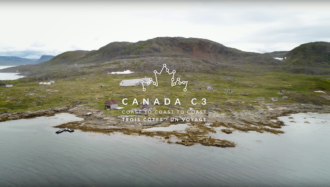 On Leg 8, as we sailed from Qikiqtarjuaq to Pond Inlet (Mittimatalik), Nunavut, we saw some absolutely beautiful treasures of the Canadian..
Leg 5 of Canada C3 was an incredible opportunity for us to celebrate the beauty of Newfoundland and Labrador. 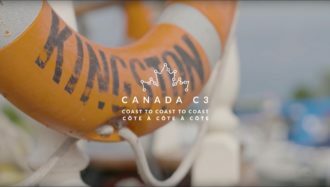 As we sailed from St. John's..
Join us in taking a look back at Leg 4, when we travelled from Charlottetown, P.E.I. 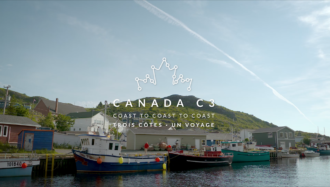 to St. John's, Nfld. 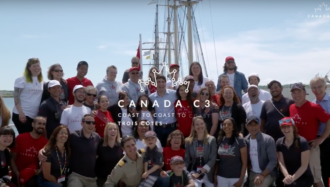 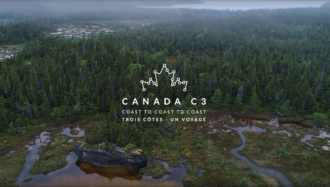 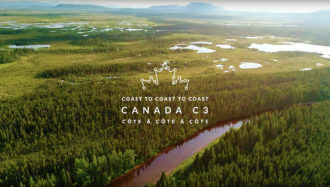 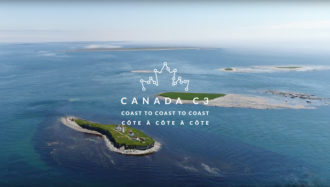 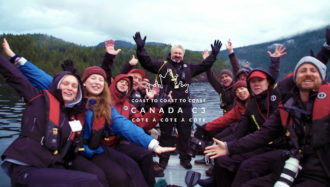 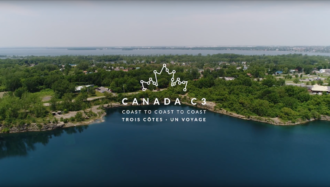 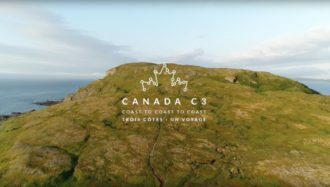 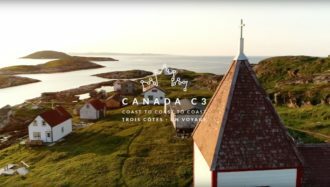 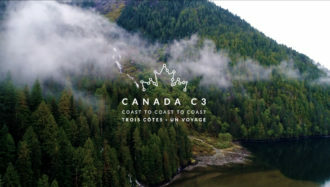 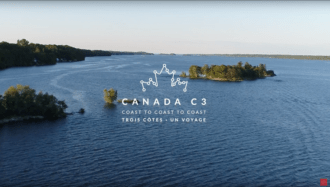 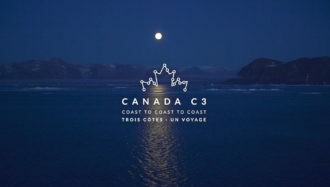 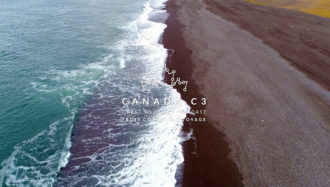 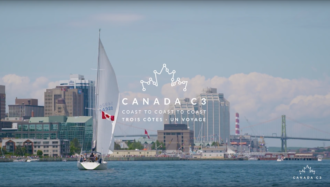 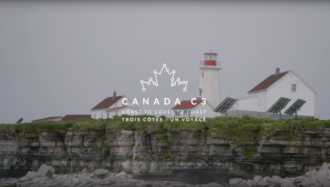 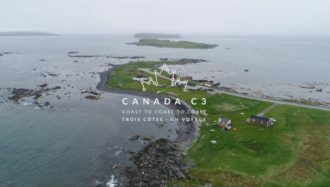 Like every leg, our participants..
On June 10, with a fantastic launch fresh in their minds, the Canada C3 team set off to begin Leg 2. 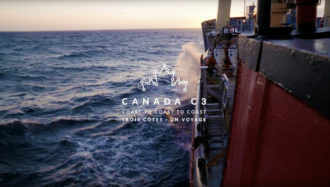 Over the course of 10 days, we sailed.. 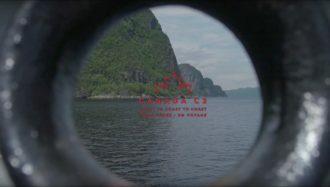 The first leg of our journey has come and gone. 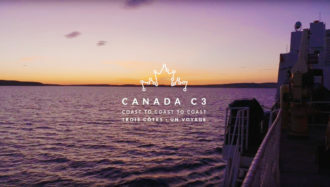 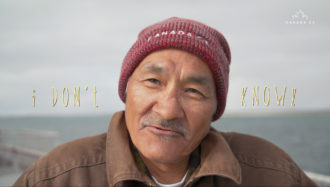 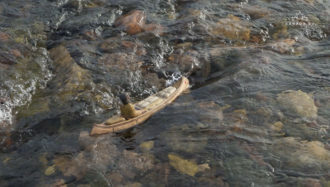 Our hope is that throughout the voyage, participants can experience their country's people..